God has been so good to give us all the year of 2013 and the beginning of 2014. But we must remember that our life is passing away and that we must "the night cometh when no man can work." (John 9:4) God has given us today--let's work for Him! 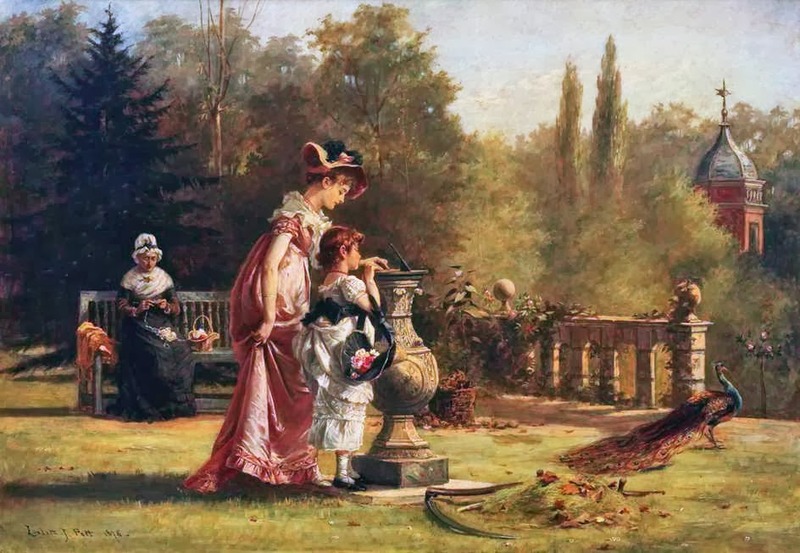 Painting "Life is like a Sundial" by Laslett John Pott.